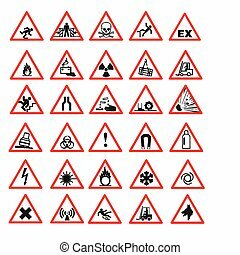 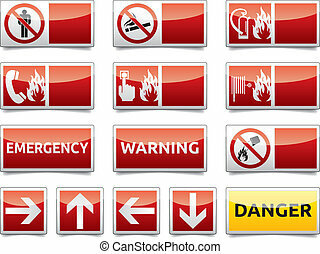 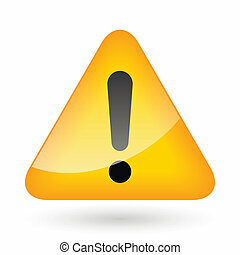 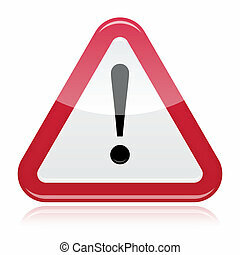 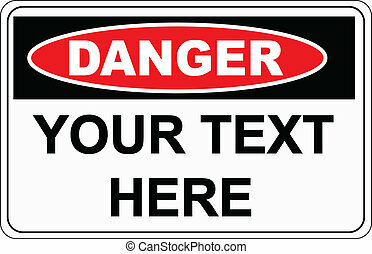 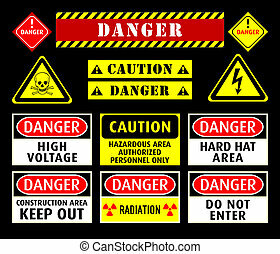 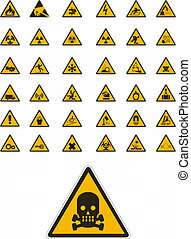 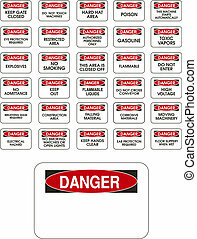 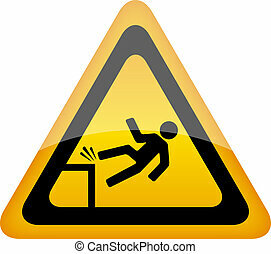 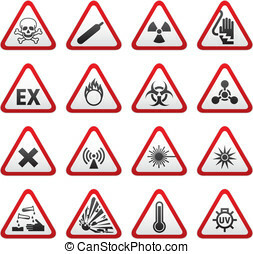 Warning and danger signs icon set. 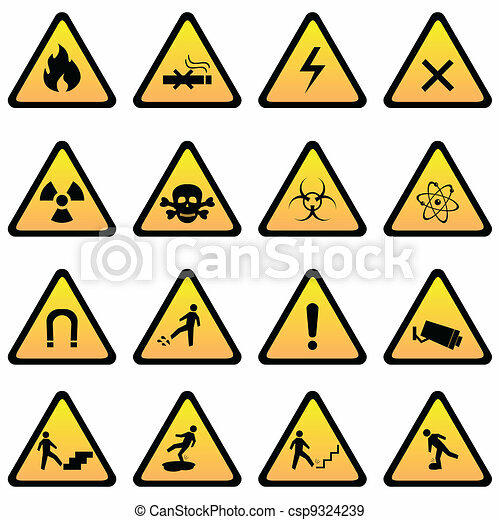 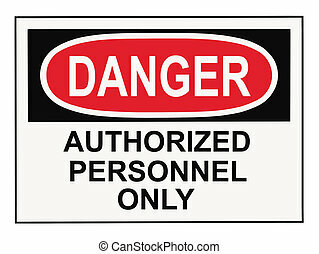 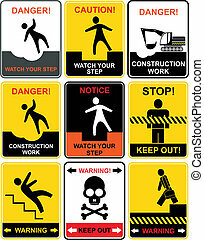 Set of warning signs. 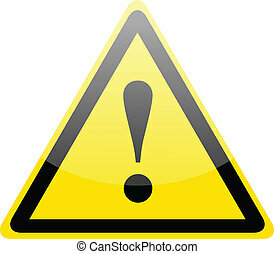 Notice and caution. 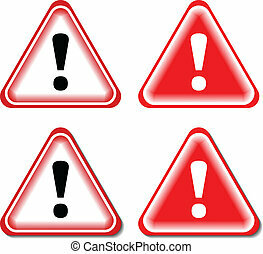 Isolated warning, exit, emergency sign collection with reflection and shadow on white background.